The lotus is symbol of strength and growth. Its surround by a geometric apex contained within a circle. 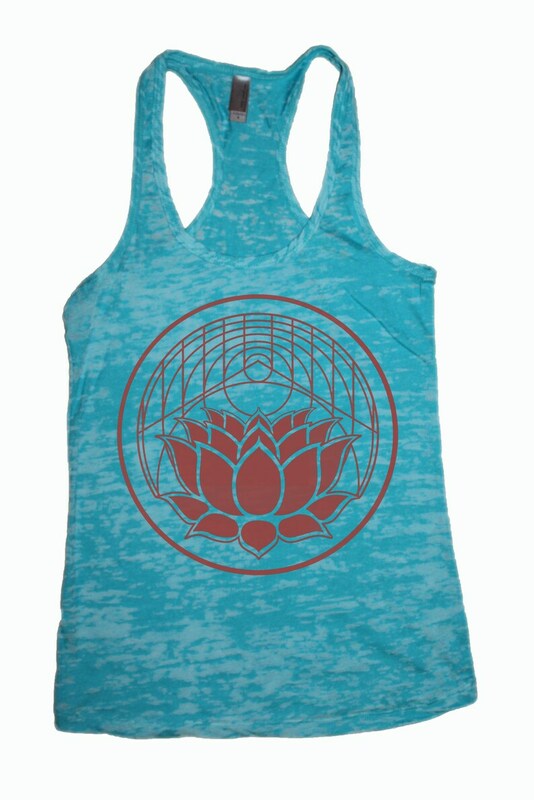 Super soft lightweight triblend fabric that is preshrunk with a vintage feel. I love HexAppeal...they've quickly become one of my fave places to order clothing from on Etsy. Always more than satisfied. I love it, it fits and looks as expected. I will be buying more. Thank you!